From where I sit there are not a lot. I made the mistake of negative gearing when I first entered the property market 15 years ago. I am not a lot more experienced and knowledgeable. The only reason why you negative gear is to save on tax. You actually have to spend to save. In the hope you reduce your income enough to put you in a lower tax bracket. The thing is, you have to spend quite a bit to go from a $190K, to a $91K to $37K tax bracket. It’s a juggling act. It’s all about managing the tax brackets. If you think this is a good move for you, speak to your accountant and work through different modelling scenarios. I advise to not be fixed in thinking this is the only way. You are also banking on strong capital growth. If it doesn’t come off in the time frame you require, than it’s not a great investment. I personally, am a more, ‘positive geared’ kind of guy!! 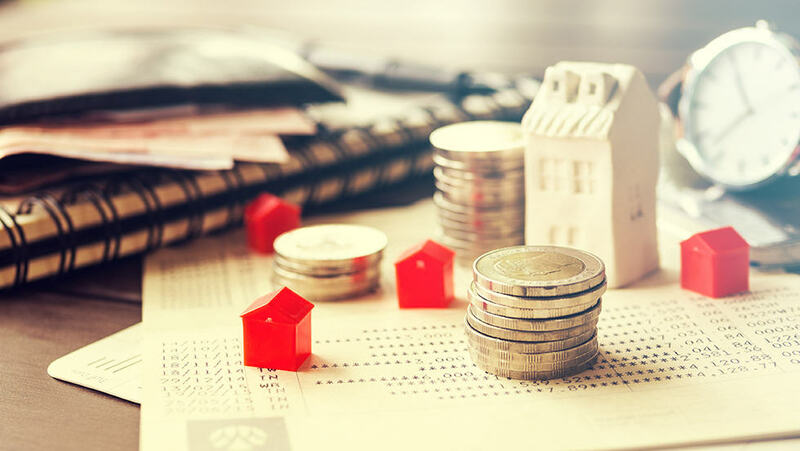 The benefit of positive gearing are the depreciation claims you can make, that then increase your cashflow, allowing you to maintain the lifestyle you desire. The cream is the equity growth, when it comes to selling. This is the strategy that I work on with my First Time Property Investors. It’s a great way to reduce the nervousness around property investing for first timers. If you would like to talk Property Investing Strategy, or anything and everything property, let’s connect. Seeing before buying Property Investment.